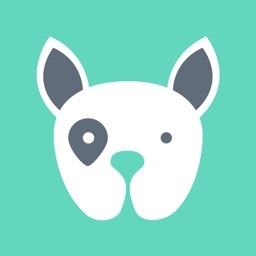 Welcome to the NarpsUK App!!! 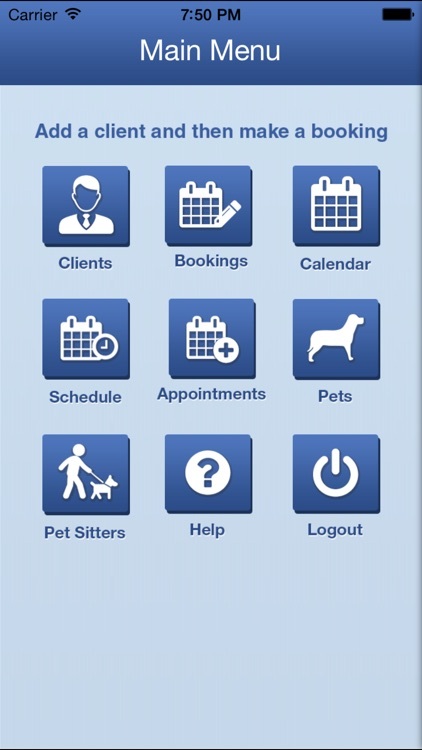 The NarpsUK app has been designed exclusively for pet sitters and dog walkers who want to manage their business through their Smartphone. 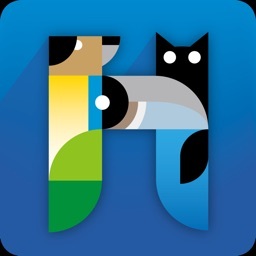 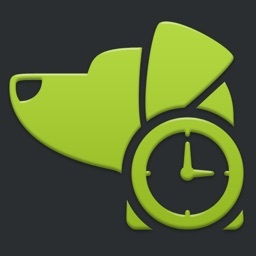 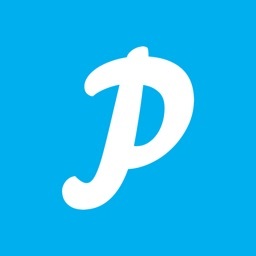 This app is a benefit for those who run a pet sitting or dog walking business because it reduces the amount of paperwork that you manage. 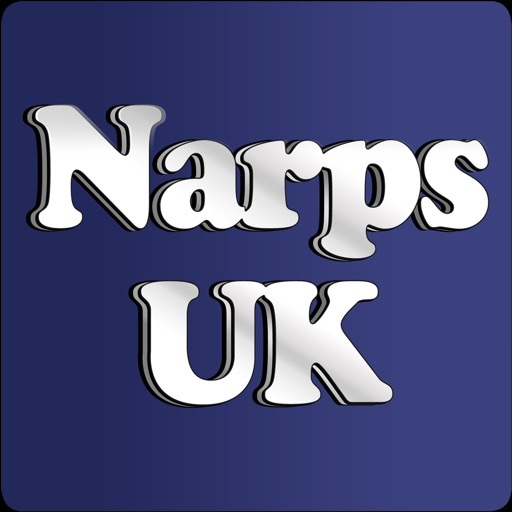 While the NarpsUK app is easy to comprehend, it is equally easy to use and fun to work with. 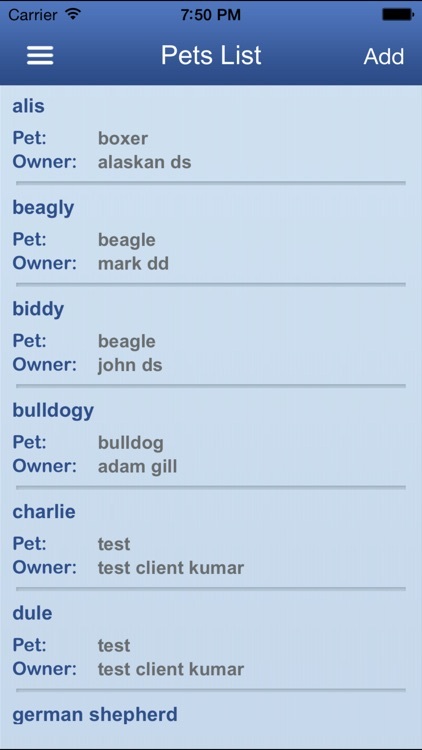 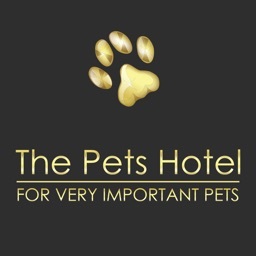 You will be able to manage client and pet details as well as create and manage bookings, services, schedule and appointments too. 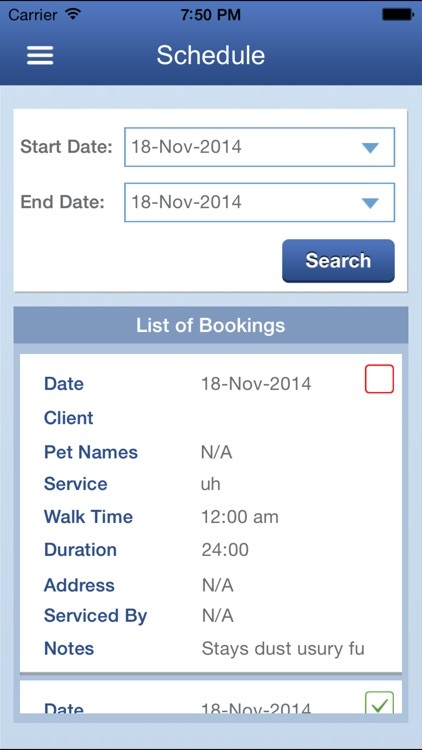 The appointment section available in the app allows you to add an appointment with a new client. 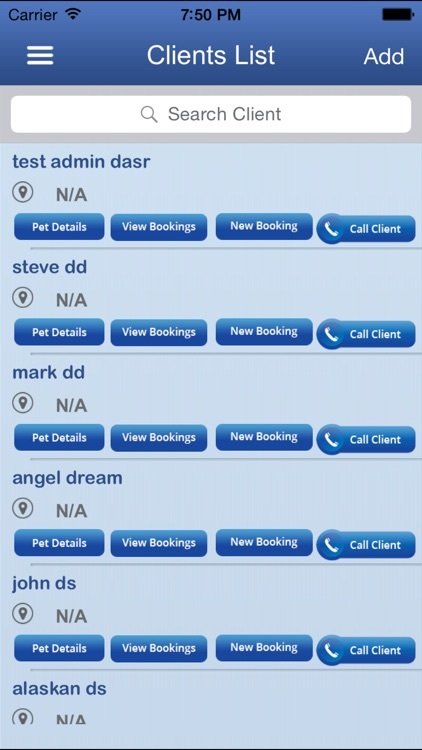 The entire system is linked to the client invoicing system, thus allowing you to send your customers an invoice at a click of a button and booking confirmations. 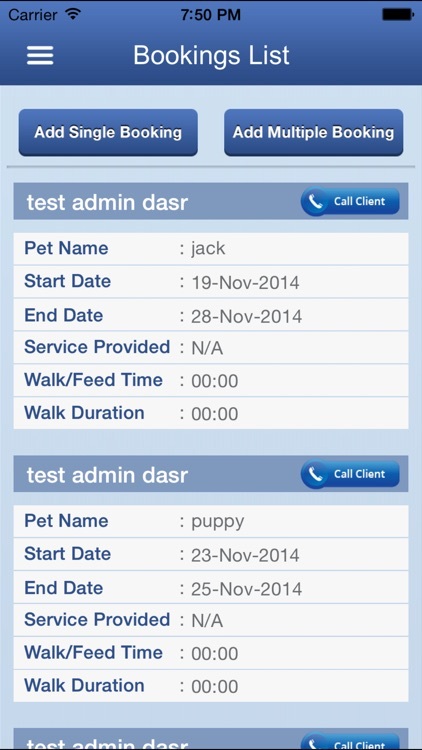 NarpsUK software is an incredibly advanced system that will make running your business much easier.